My photos from the Illuminite Festival at Yonge-Dundas Square in Toronto this past weekend is now on the Klick Events blog! Check it out at www.klickevents.com/illuminite-tree-lighting-ceremony-2013. Filed under Blog. 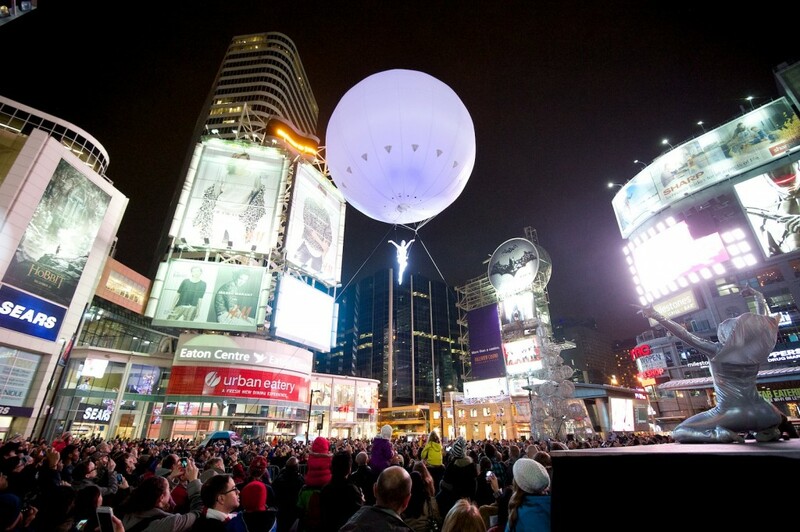 Tagged Canada, Illuminite Festival, Klick Events, Performance, Toronto, Yonge-Dundas Square.